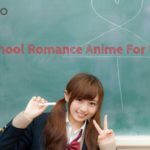 MANGA.TOKYO > Otaku Articles > The Reality of Manga Pirate Sites in Japan. Are They Killing the Industry? 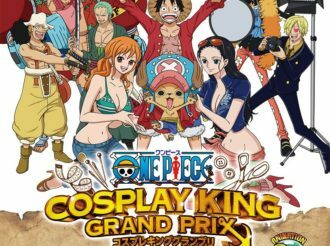 The Reality of Manga Pirate Sites in Japan. Are They Killing the Industry? 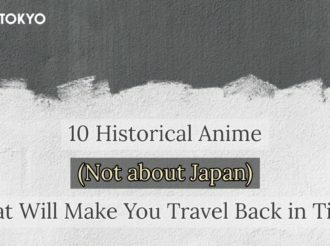 In Japan, there is a certain website that hosts pirated manga without permission and has been causing quite a buzz across Japan. 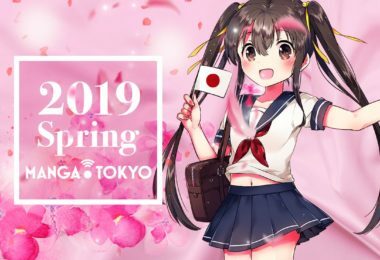 The site, called Mangamura, began running over a year ago, and it is said that the users are increasing rapidly in number especially after spring 2017, when another illegal manga pirating site, ‘Free Books’, was shut down. It has become a problem as the site is still running, making various moves to dodge Japanese law where they don’t outright get called out as illegal. Some media have already started covering this, so we are not withholding the site’s name here either. It is often said that the majority of the users of these pirate sites are young people. As someone who just came of age, I [the writer] have never used the site, though I had heard of its existence. 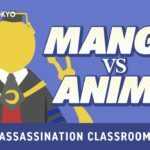 What do the people of my age actually think of Mangamura? 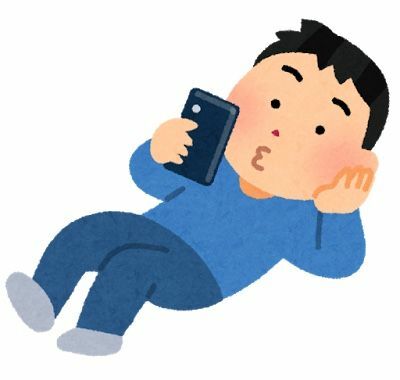 I gave a questionnaire to about 70 young adults in their teens and 20s, mainly among my friends, and asked them to comment on the actual usage and the situation, and about what the digital-native generation think about it. 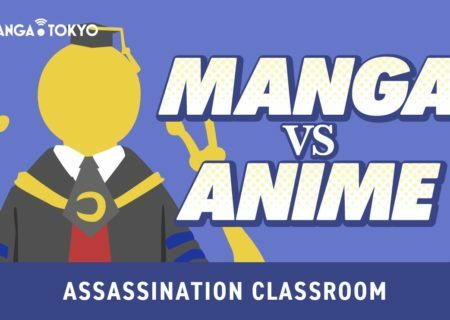 How popular is Mangamura in the first place? After the reports on the increasing number of users, how is the website faring now? 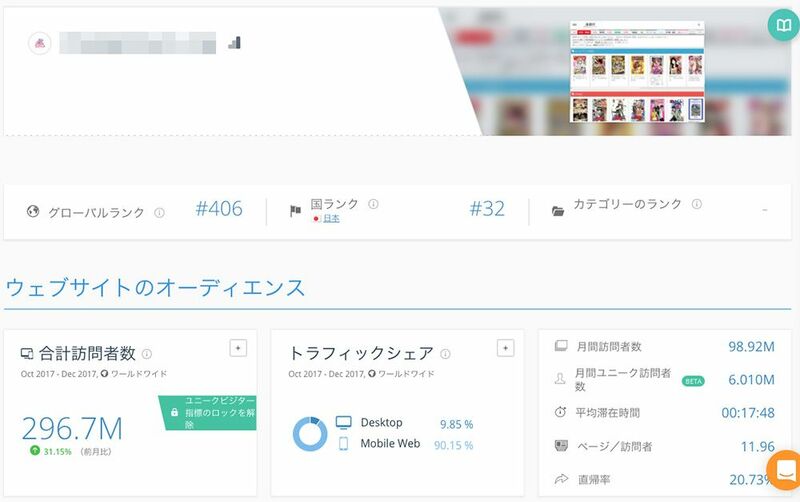 When I checked it out with website analysis tool ‘SimilarWeb’, Mangamura was ranked 32nd in Japan, with 98.92 million visitors (6.01 unique visitors) per month as of 19 January 2018. 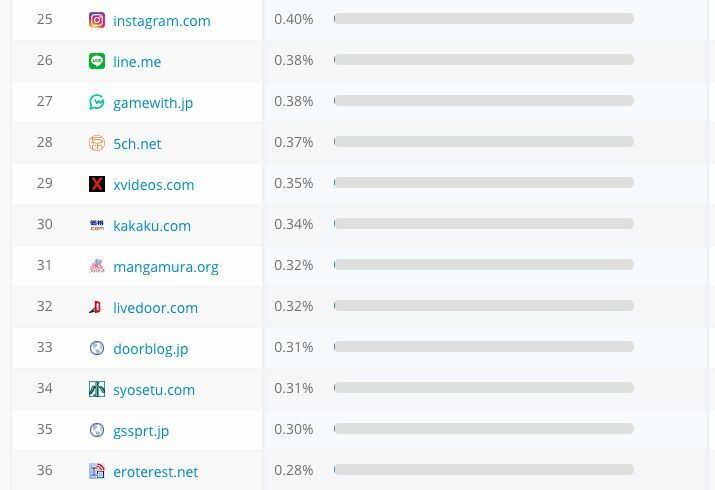 Even if these numbers don’t mean that much to you, this domestic ranking can easily give you a hint as to how big Mangamura is, with major websites most Japanese are familiar with such as kakaku.com and livedoor.com lined up together. SimilarWeb does not give completely accurate numbers as it makes analyses based on its own data collected by its unique web crawlers, but we can confirm a spike in users. Of the 73 responses I received for my survey, 53 (68.5%) knew of Mangamura. I’d say this is a very high recognition rate. Where did you learn of it? Of the 50 who answered with yes, nearly 80% learned it via word of mouth. Do friends share such information and check them out on free sites, instead of sharing materials with each other? Many also learned through social networking services. 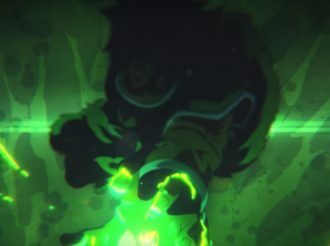 So, how many of those who knew the site actually use it? The result is 58.3% (28 people) said yes. This means over half the users who said they had heard of the site use it and about 40% overall. There are various reasons as to why they use it, including that it’s for free, you can read it right away and whenever you feel like it, it has a large selection, and so on. Do you feel a sense of guilt when using a pirate site? 73.3% (22 people) out of 30 users said no, that is to say, the majority of the users feel no guilt when using a pirate site. Under the current Copyright Act, you are subject to criminal penalty in the first place if you download things that you know have been distributed illegally when they can be officially bought, but currently, manga is exempt from the penalty. On top of that, Mangamura is not a download site, but it is a site where users look at images using a viewer. Since it is not completely clear whether using Mangamura is illegal or not, it really depends on each user to feel guilty if they can actually imagine what it means to the creators and the publishers beyond. Would you purchase the manga (magazines/comics)? However, it does not mean that the users of Mangamura don’t buy manga because they can read everything here for free. 76% of the users responded that they spend money by buying comics and/or magazines while using Mangamura. Many users mean to try out some series that they are interested in, but ‘are not interested enough to purchase’ for the time being and check out at the site, unlike certain series they regularly buy and collect. 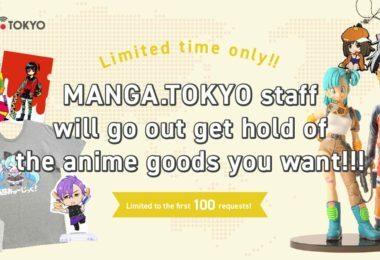 Do you use any free sites other than Mangamura? More than half said ‘No’. It seems like many do not use any other free viewer sites. 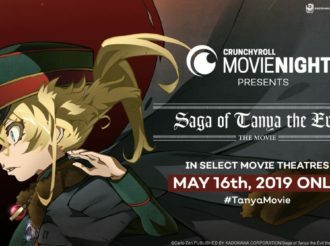 As it’s already been pointed out by many, Mangamura is popular not just because it is ‘for free.’ Compared to many other different pirate sites and official commercial sites, this site apparently has designs that make it more convenient and accessible for users. For example, it has a wide variety of viewers to choose from, and you can choose a horizontal viewer (horizontal scroll) or vertical viewer (vertical scroll) for mobile users. The secret of its popularity may lie in its sensitive and delicate designs that allow you to choose your favorite way of viewing. What do you think of Mangamura? While wondering and questioning why it’s free, they end up using it only because it’s convenient. It’s the reality of how it feels for the younger population. Regarding music, there are new systems being built up such as Spotify and Apple Music that should pass on the benefits to the copyright holders, and it’s been pointed out that live concerts are becoming the prime source of earnings for musicians lately. I too often enjoy live concerts and intuitively understand that. 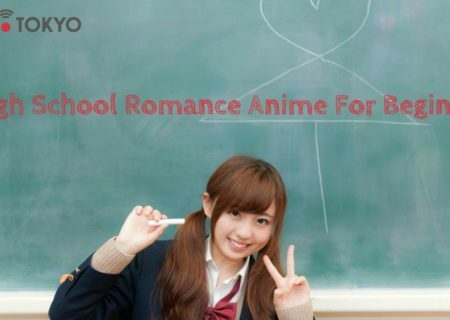 On the other hand, as for manga, publishers prepare try-outs and there are web manga apps out there, but the work is scattered across different sites and platforms. Even Kindle Unlimited has a very small selection, and there are hardly any cross-sectional regular services available, compared to the industry. 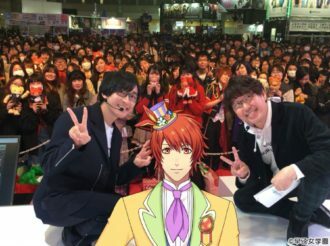 Besides, I believe the manga-equivalent of the sense of exaltation you get from live performances should be found from the serial publication on magazines and websites. However, the fact is that Mangamura shows every series from every magazine every week after all, and such exaltation keeps on being discharged on the internet. 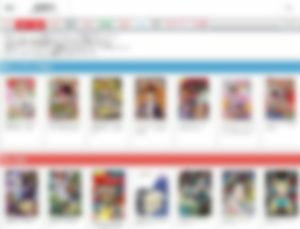 However, considering what we can see from the results, we have to admit certain facts such as some users’ experiences of ‘running across a new favorite series thanks to Mangamura.’ As it was mentioned earlier, many users do drop money for manga while using Mangamura. The attitude of paying for what it’s worth is not gone, even now when many people use pirate sites very commonly. Perhaps it’s just that many feel as if they were browsing manga in a bookstore or convenience store. That being said, as there were also some respondents who said things like ‘Suppose you were the creator, would you find it just fine to see your works being read for free?’, allowing pirate sites means that rightful owners are not fairly compensated for their work. I’m sure each publisher has been trying to take measures to deal with pirate sites as I write this article. Nobody knows how it can be rectified yet. At any rate, we should remember that every single behavior of ours has the power of life and death over the industry and all the creators and publishers as a result, and that leads us to another creative work in the future.